We have a winner of our 2015 Winter Release hop and Jan sketch challenge! Thanks to all of you that commented and entered our challenge! And a special thanks to Muse Samantha Taylor for designing that fun sketch for us to use! We really love seeing your creativity and enjoy all of your wonderful comments. As a quick reminder the prize that was up for grabs was one of our Brand New Releases! Please send your mailing info and the name of line would you like to receive to ange@gotmoxxie.com and we will get your prize out to you asap. Play along with our February challenge for another chance to win! The theme for February is LOVE. Come back this Friday for the link up and the muses are going to show you their take on our February theme using our newest releases!! Well, hello there my fellow Moxxie maniacs! Renee from Scrap Owl back with you again to share an awesome technique with an incredible line. As you can see, this is a very "manly man" layout. To be honest with you, I HATE doing "manly man" layouts. I want sequins, bling, and pretties on my layouts. Man layouts always seem so blah, blah, blah to me. But, when my scrappy buddy Kerri showed me pics of her firefighter hubby splashing through the mud during a bike race, I blurted out, "I have paper for that!" Please tell me that I'm not the only one that gets excited when I find pictures that match my paper! So, with my "manly man" pictures in hand, and this amazing new Fun Run line from Moxxie, I got to work trying to avoid the usual blahness of my man layouts. To jazz this one up a little, I used my Xacto knife to cut out a curvy shape out of the Got Mud patterned paper that would fit my pictures. Then I used my scissors to distress the inside of the shape. Finally, I inked the distressed edges with brown ink that blended nicely with the original color of the page. 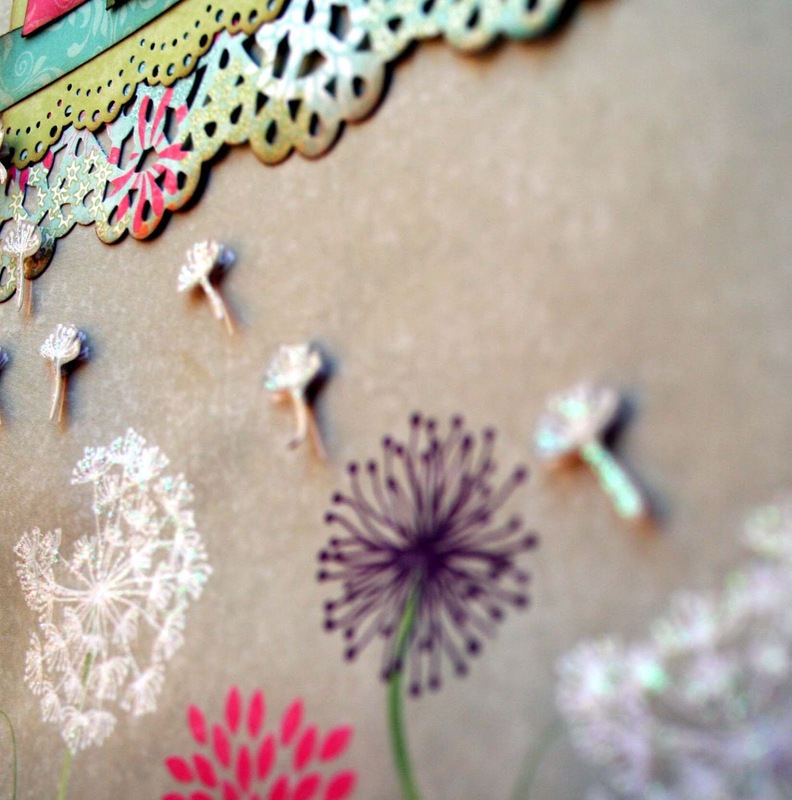 Moxxie's paper soaks up the ink so well, and the white core allows for a variety of shades of ink. This really helps provide a sense of dimension on the layout. For the foundation of this layout I used the new Moxxie Just Run patterned paper. 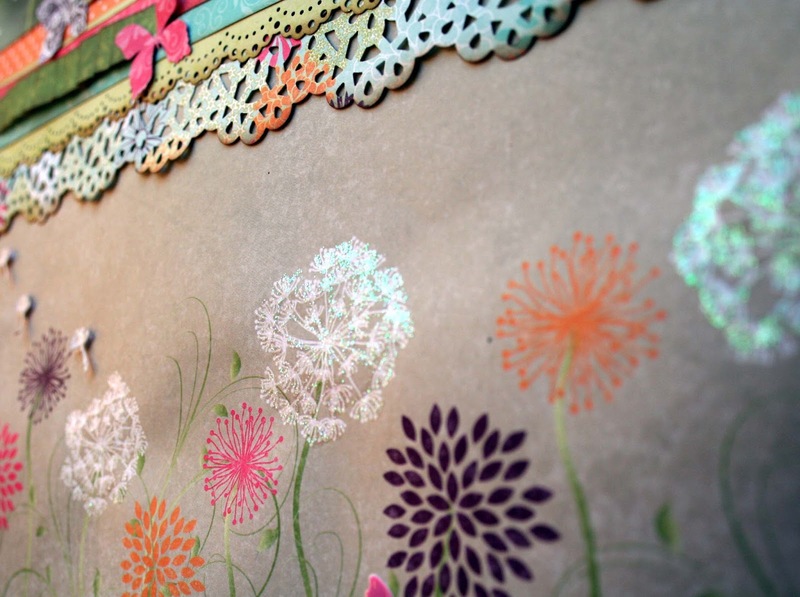 The a-side of this patterned paper has an amazing gradient that picked up the colors of the grass perfectly. I positioned my photos and then attached a variety of elements from the Moxxie Fun Run Sticker sheet. I love the way that this layout came together! It certainly isn't a boring old, blah "man layout". Hopefully you like it as well and may even be motivated to tear up the inside of some of your own paper! Want a chance to WIN this line? Comment on THIS post or enter our monthly challenge. Hi! 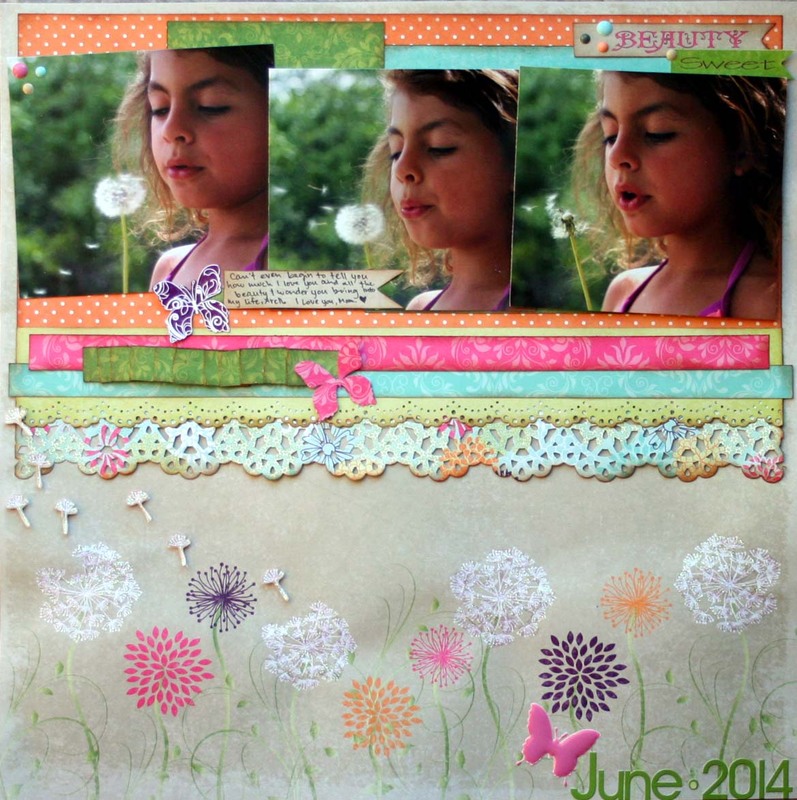 Today I'm sharing a mixed media layout I made using Moxxie's "Springtime" line. This line has the most beautiful colors and textures!! The background paper I started with is "Take Flight". I used spray inks, inks, stencils, stamps and a marker on it. I tore strips from the "Springtime Cutouts" and "Songbird" papers and adhered them to the background. Then I added some mesh tape and acrylic paints. 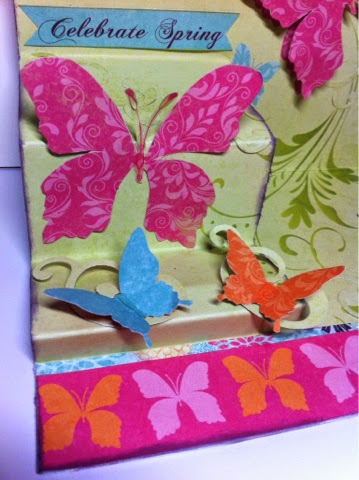 I cut the butterfly and the bird out of the papers and layered them on top. Some pretty flowers and wood pieces finished it off. Here is the entire line. Isn't it fabulous!!! I hope you will look for this line! You can find it online and at your local scrpbooking store!! This is my Granddaughter at her first dance class last summer. Tiny Dancer line was perfect. and of course some bling. This is one line you should take for a twirl! I can never have enough thank you cards. In fact, I've decided to start stocking up for spring. 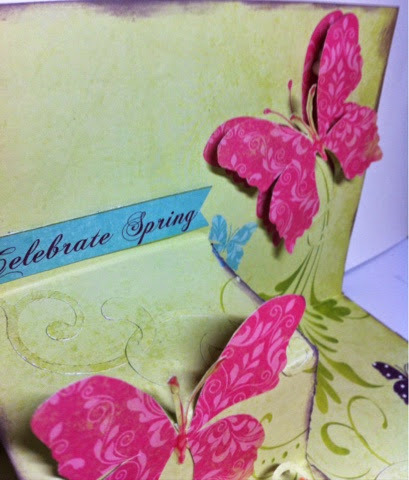 Today I'm sharing a Springtime thank you card. I'm loving this bright, fun new release! The base of sweet blues with pops of vibrant orange, purple, and pink are so lovely and so easy to work with. I also love that the UPC/name strip is printed with a great pattern on one side. I used those little bottom of the page strips for my banners. Good morning! Boy do I have a treat for you! 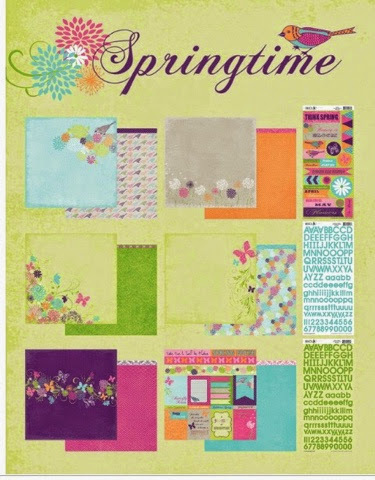 I've been playing with Moxxie's new Springtime line it's absolutely gorgeous!! Have you seen it? Well let me show it to you! Absolutely gorgeous! I love the colors and the whimsy-ness of it. It worked beautifully for these pictures of my youngest daughter. 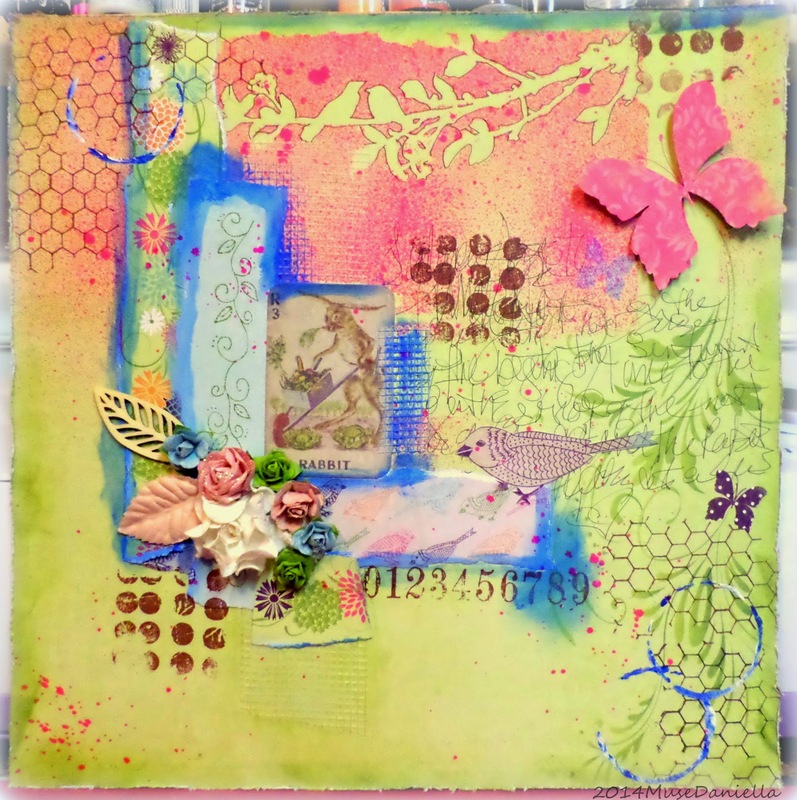 I started out by punching two different borders and sponging the edges with some Tim Holtz Vintage Photo Distressing Ink. I then did some folding on the green strip to create a faux ribbon. I also added some Stickles to the rest of the white dandelions. It's a little hard to see in this picture but it really adds and looks beautiful. I absolutely love this new line! Thanks for stopping by! Today I want to share a layout I made using Moxxie's new Winery line. 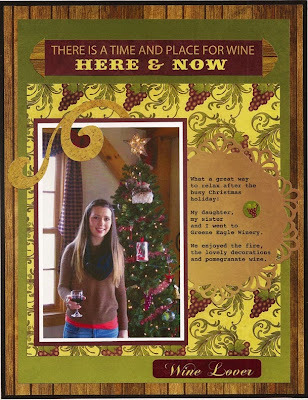 I love the colors and stickers of this fabulous line - perfect for my page about a visit to our favorite winery! I began with the b side of Aged to Perfection as the base for the layout. The green piece is from the b side of Winery Cutouts. 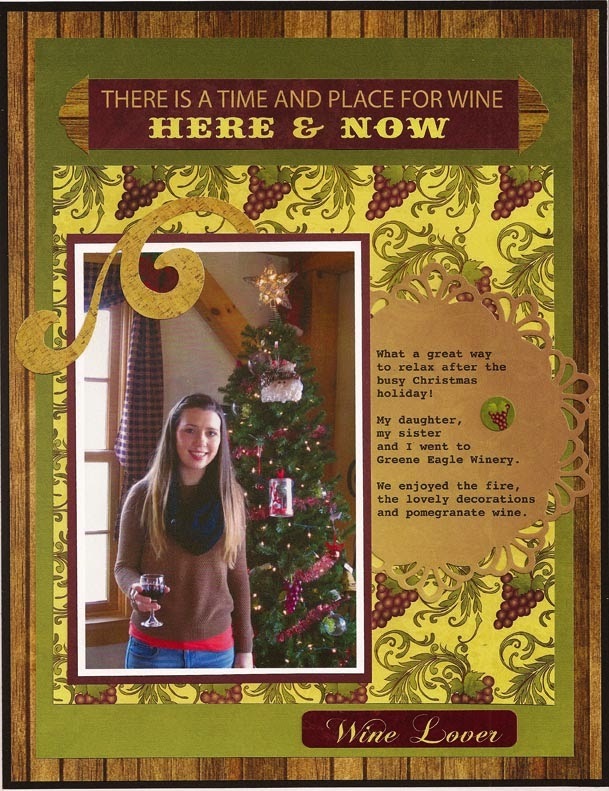 The grapes paper is from Vineyard with the photo mat from the b side. I die cut a journaling piece from Aged to Perfection, using the top left side to get the soft brown color. To finish the page, I added stickers from the Winery Sticker sheet. I used this word sticker as my title and added the brown stickers at each end. 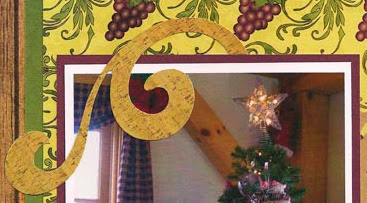 There are so many great details in the Winery line - from the wood look paper (which reminds me of wine barrels) and also flourish stickers that look like cork! I love this new line and so will you! Check out the Moxxie January challenge here. Link up your take on the sketch and you will be entered to win one of the new lines. I don't often use pictures of myself, I don't have many from when I was young. The colors are very useable, even for non-faith photos. I thought the cards and stickers that came with this line are very inspirational and again, useable. Lastly, I added a few butterflies for some movement. Whenever you are stuck creatively, look into areas you wouldn't normally go. You never know what may speak to you. Hi all, are you loving the gorgeous new collections as much as i am?! 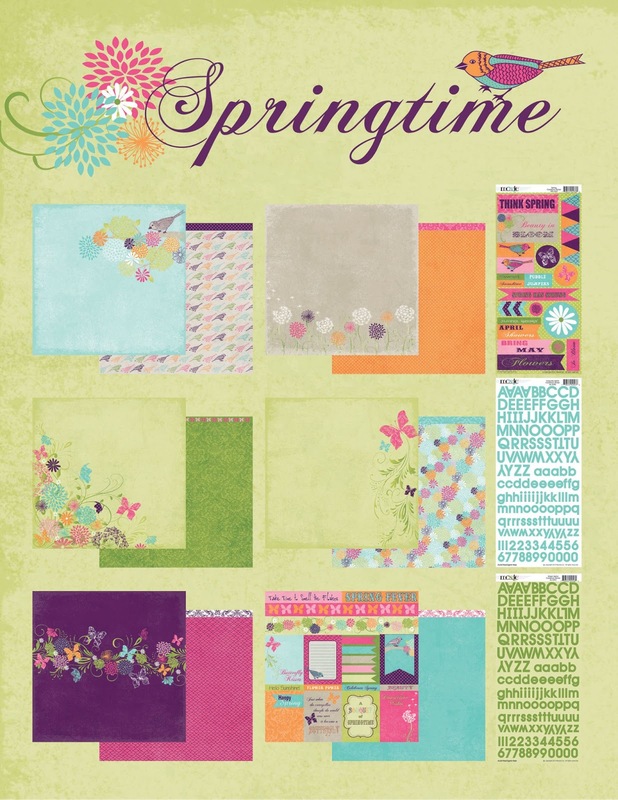 That is why i couldn't wait to create with the springtime line! 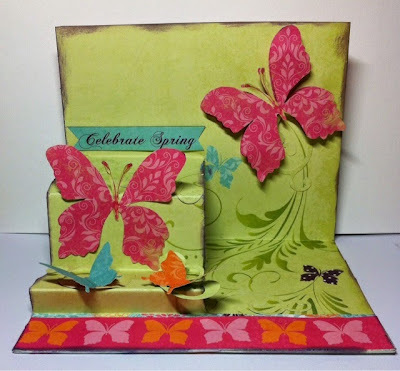 Here is a popup card i made using the beautiful butterflies in the SPRINGTIME collection. For the front i layered on the stickers and cutaparts and for a little extra interest glossy accents to the top butterfly. For the inside i covered the whole thing with the edge of the butterfly paper and cut a slit where i made my pop up part. I then fussy cut the butterflies from another piece of paper and used my punch to make more swirls and little butterflies. Next, I inked the edges of everything with a plum ink I had in my stash and finished off with a lil more glossy accents on the butterfly bodies and antennas. thanks for stopping by and happy creating! JEN T.
When you have a passion, it's wonderful to find friends to celebrate that passion with. 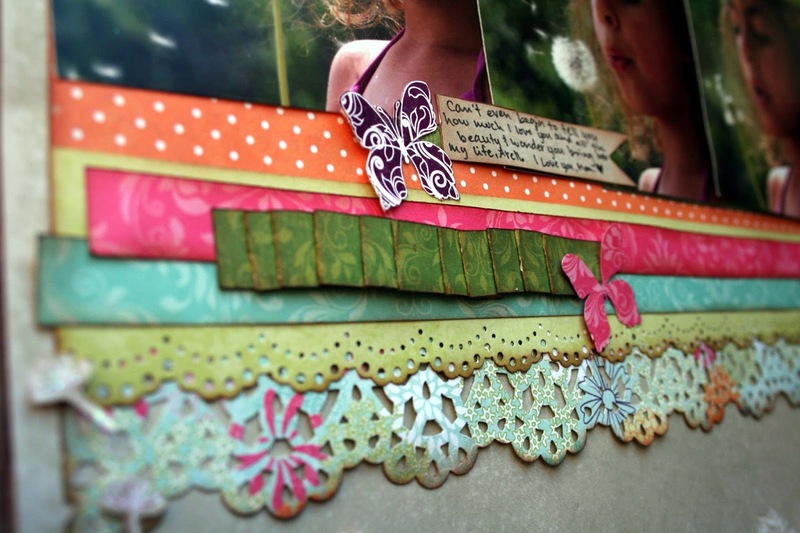 I'm guessing if you are reading this, then you too are passionate about Scrapbooking. I met a group of women on scrapbook.com about 10 years ago and we became online friends. WOw- 10 years!! About 7 years ago, we talked about traveling to meet in person at a crop. The central local seems to be Michigan and Ohio. We made it happen. I can't attend every year (more like every other due to the cost of flights) but when I get to go, it's like I've known them forever. That is the joy of sharing something so personal like scrapbooking- something that celebrates family, friends, and every part of our self we want to remember and treasure and share. We might get a little rowdy! MOXXIE created a funky new line called Queen of the CROP. 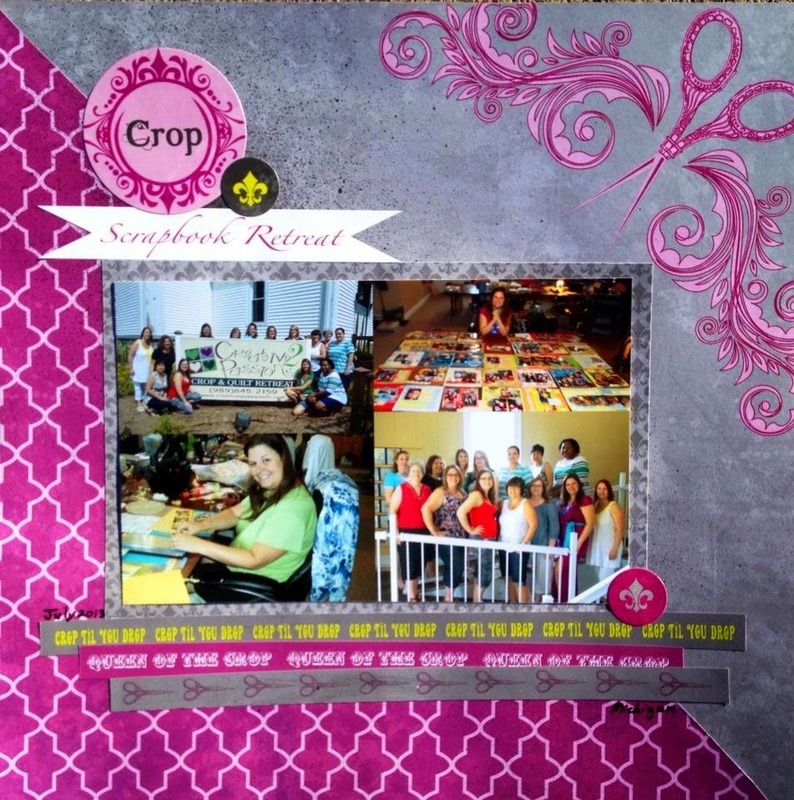 If you go to crops or just want to showcase some fun creativity, check out this line. This page has a splash of black mist and uses the back of the scan code strips. It's simple but fun. I adore that purple paper! For the next page, I used the size of the journaling cards to pic the size of my photos. But I had so many photos, I couldn't get them all on one page....so I made a book on the page. 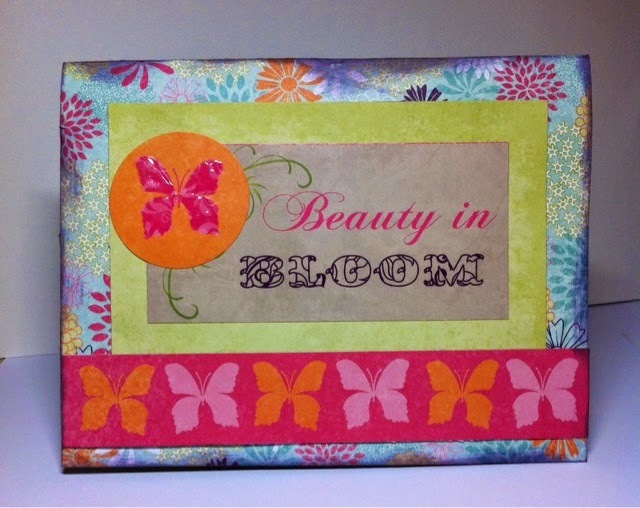 Simply using scrap card stock as a base, I made a fold out for more pics and those cool journal cards. I added a few paint rings and sequins (for that royal touch). 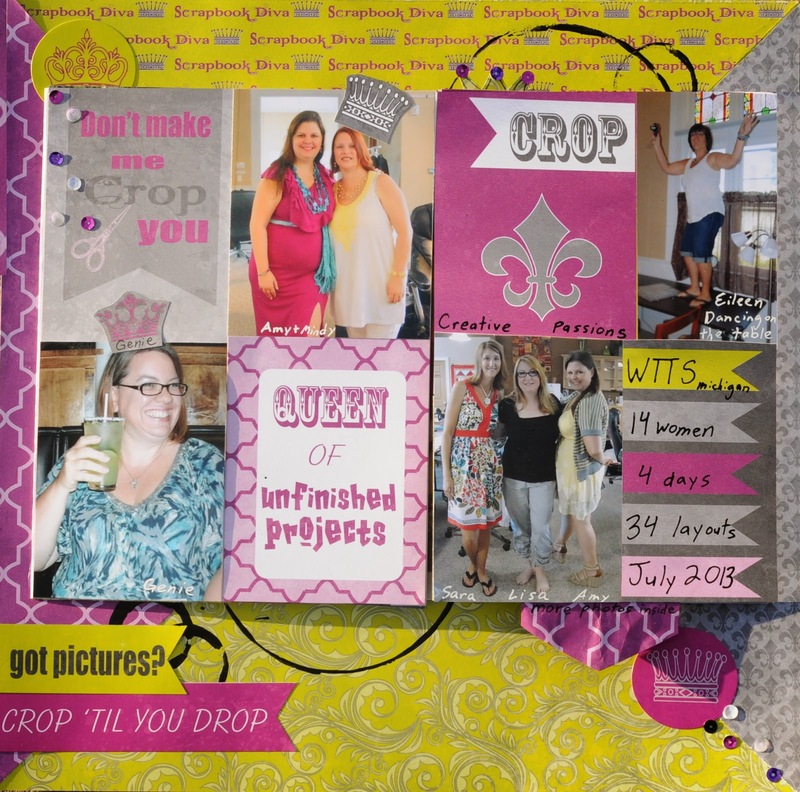 I like how there is a scrapbook on a page of scrapbooking!! Crop- open to show more! 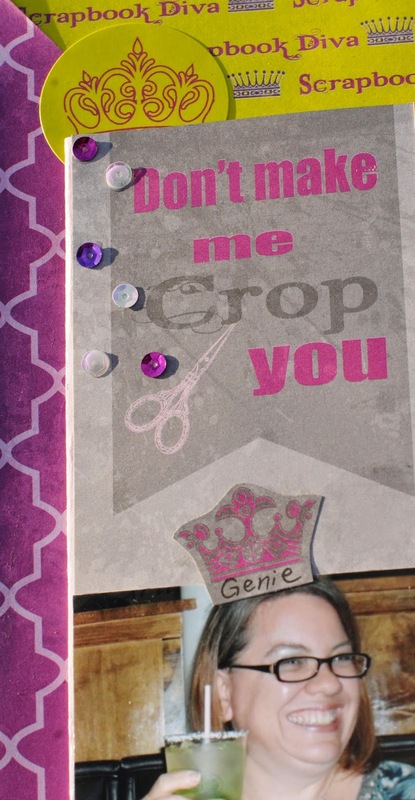 And one of the happy accidents that I simply adore is cutting out crowns and using them as journal strips to write names on, because we all want to be Queens of the CROP!